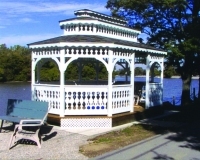 When the sun is out, you might feel like taking your meals outside or finishing up your book of the month by sitting out in the sun. 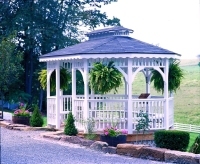 But what makes it even better is if you have your own outdoor gazebo. 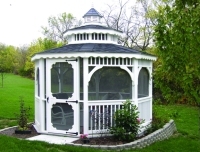 It is the perfect shield for you from the harsh sun, rain, and wind, so you can use it almost all-year-round. 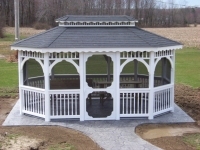 If you have kids, outdoor gazebos can prove to be even more useful since they can play for extended periods of time without you worrying about them being overly exposed to the elements. 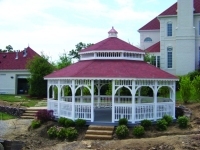 A well-built gazebo can protect you and your family from the elements while allowing you to enjoy fresh air out in the yard. 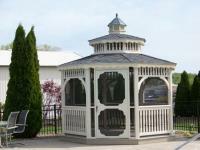 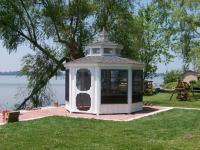 If you are keen on getting some pieces of outdoor furniture Bethesda OH, you can also put them in your gazebo. 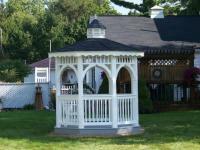 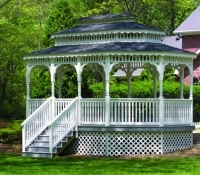 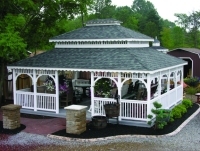 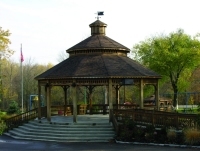 Imagine how fantastic your yard would look with your pretty gazebo complete with outdoor furnishings. 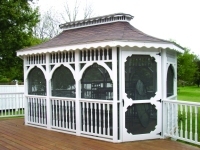 If you have a pool, you can even strategically place your gazebo poolside to give your home an instant resort vibe. 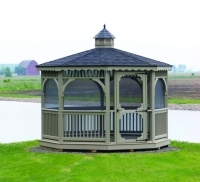 A gazebo against the blue pool water and the lush green yard definitely make for a picture-perfect sight, something that is Instagram-worthy! 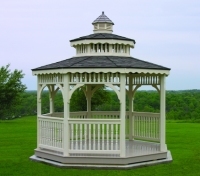 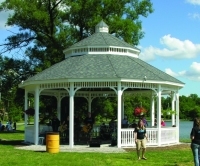 Gazebos Are Now Available in All Vinyl Construction! 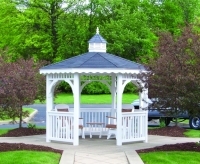 To place your order, you can call us at ( 740) 484-4656 or email us at [email protected] . 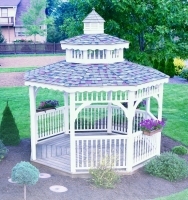 To place your order, you can call us at ( 740) 484-4656 or email us at [email protected].